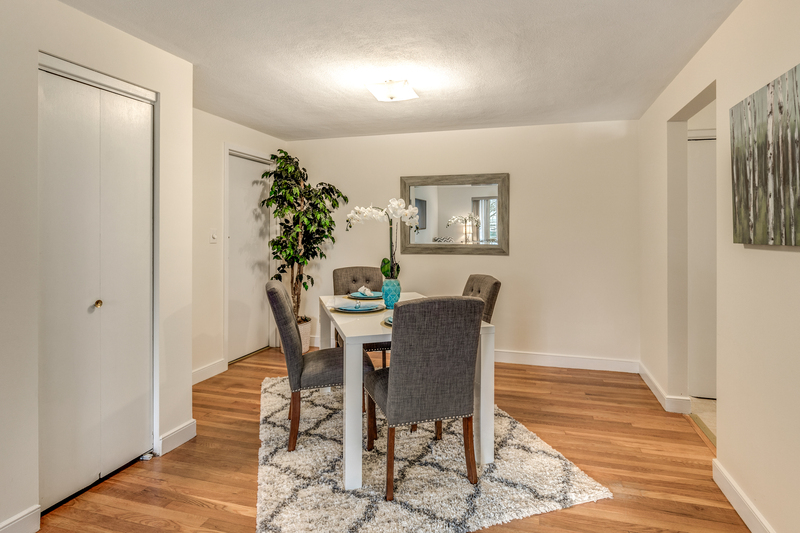 It’s the most wonderful time of the year … to be a homeowner! 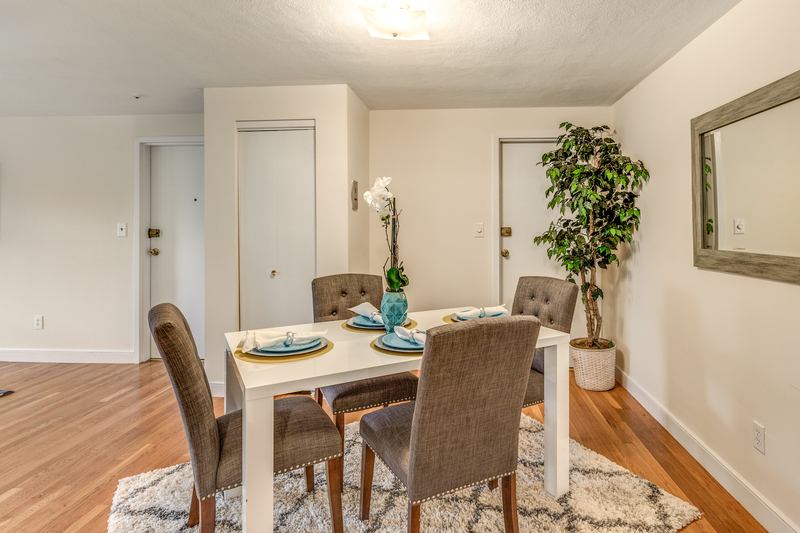 Treat yourself to something on your wish list this Holiday season, like this TOP floor, CORNER unit at the Mystic Gardens. 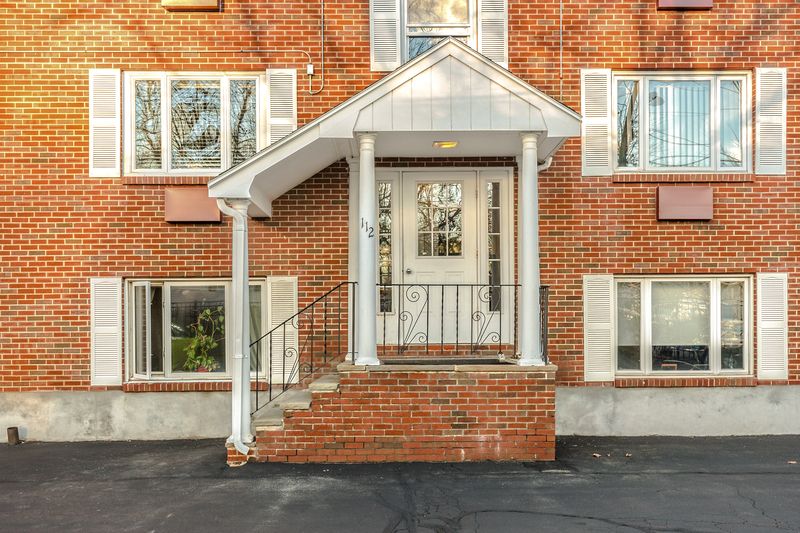 Did we mention that this condominium complex is located in one of the most sought after zip codes around us? 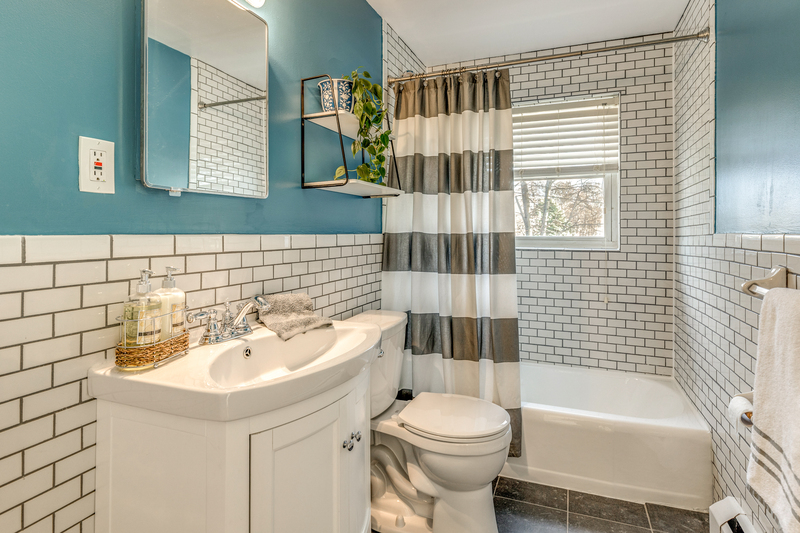 Or that it boasts a renovated bathroom? 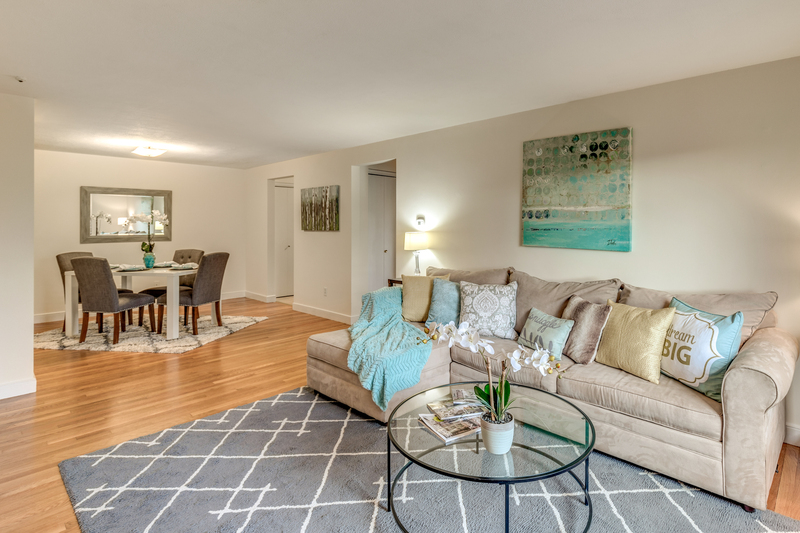 Bring your own sense of style and touches and make this unit yours! 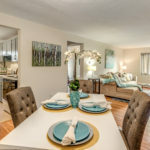 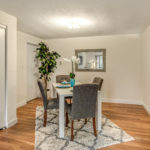 Enter in to the open concept living room and dining room. 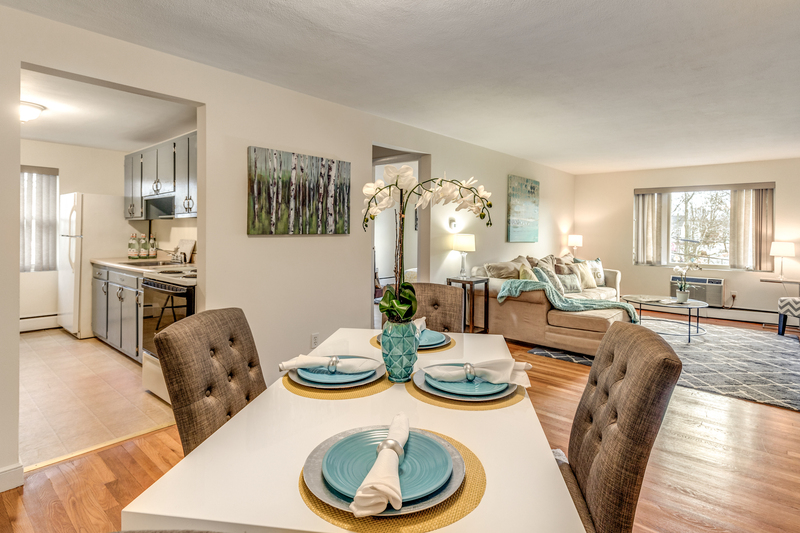 Both offer plenty of space for the holidays and to ring in the new year. 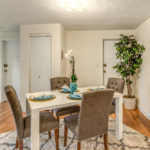 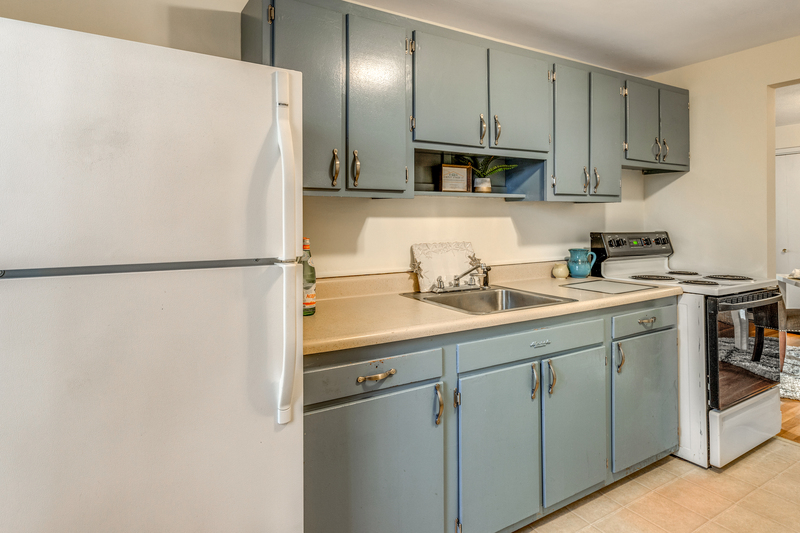 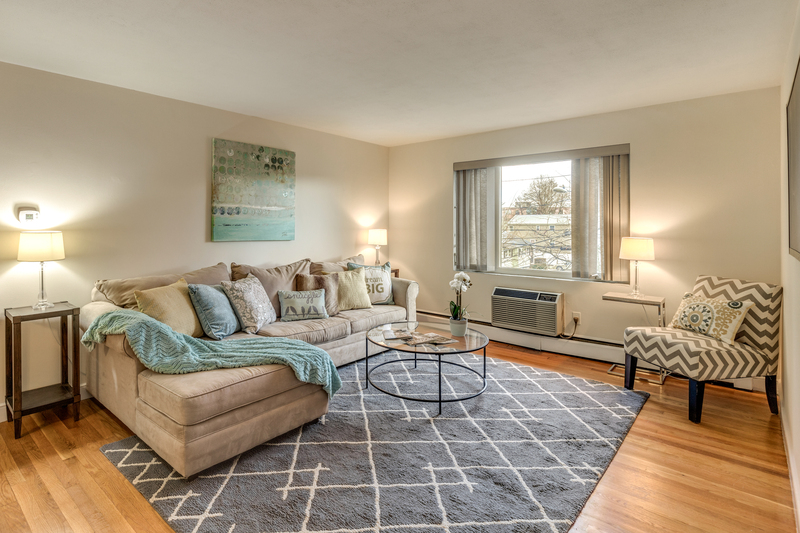 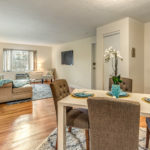 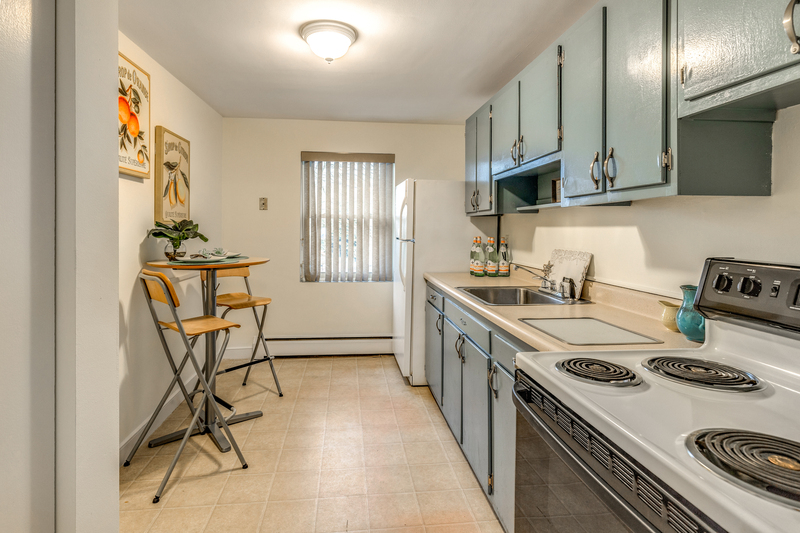 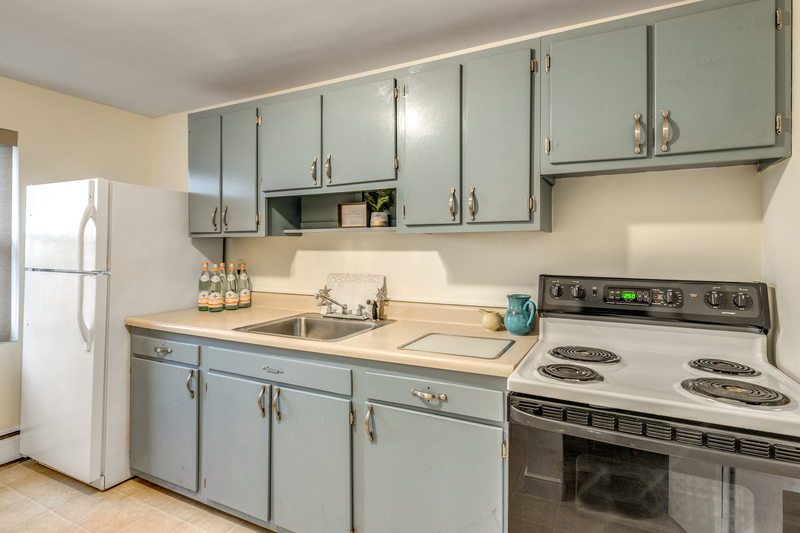 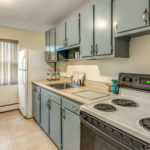 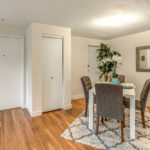 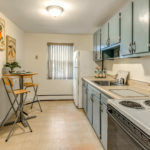 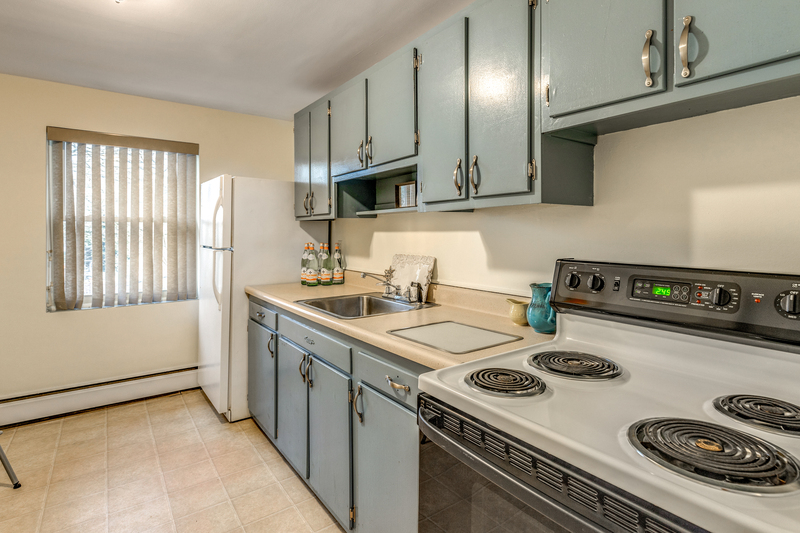 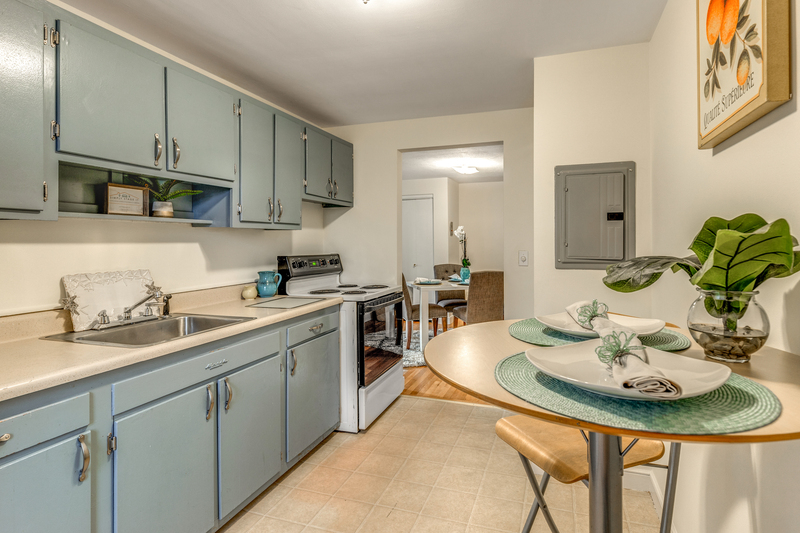 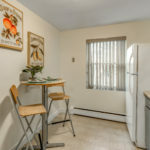 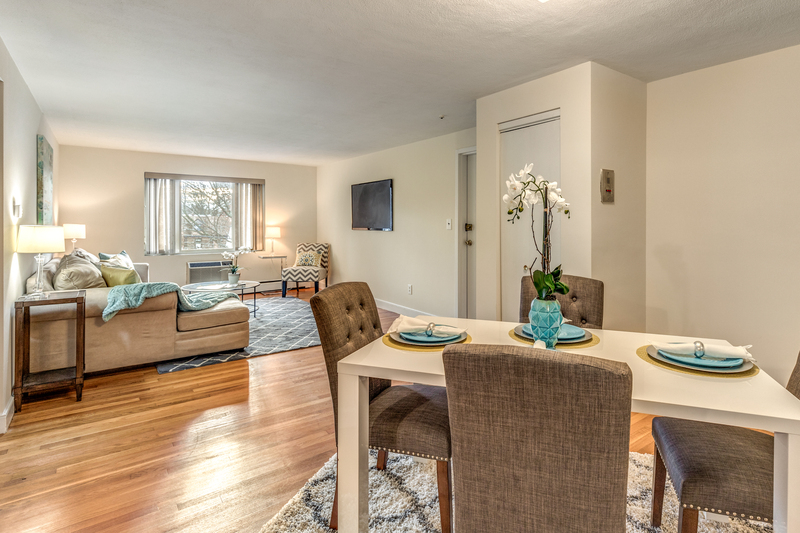 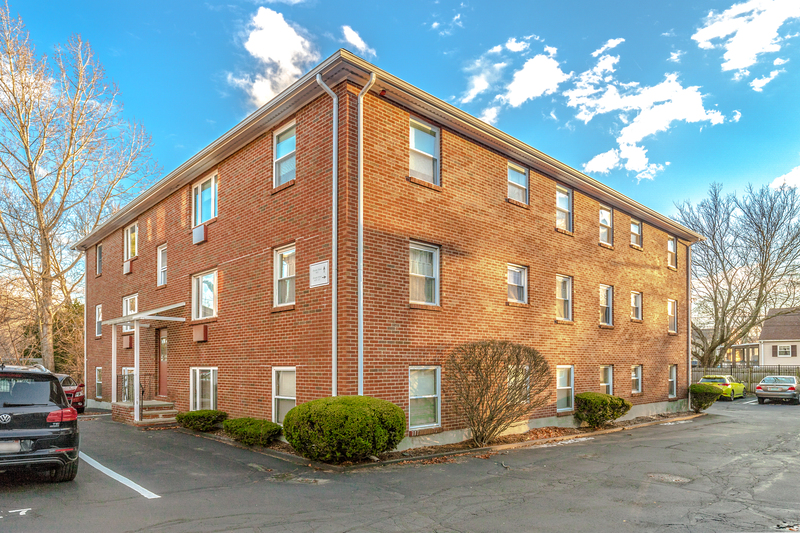 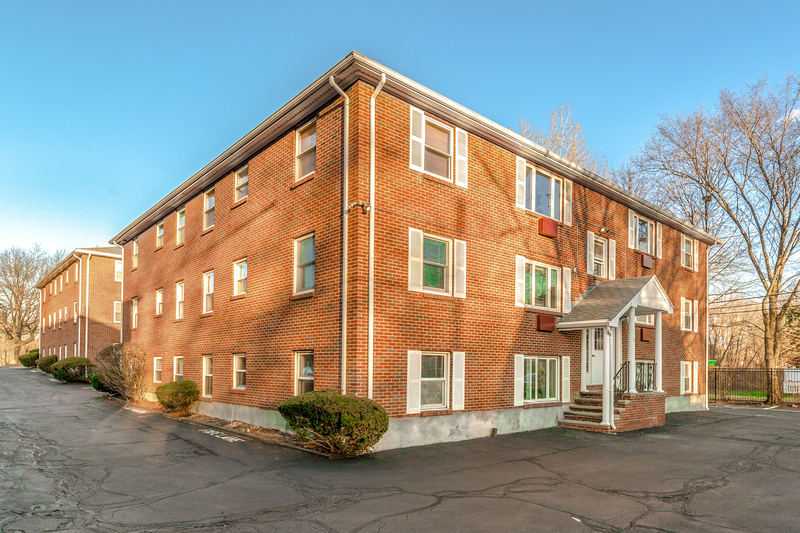 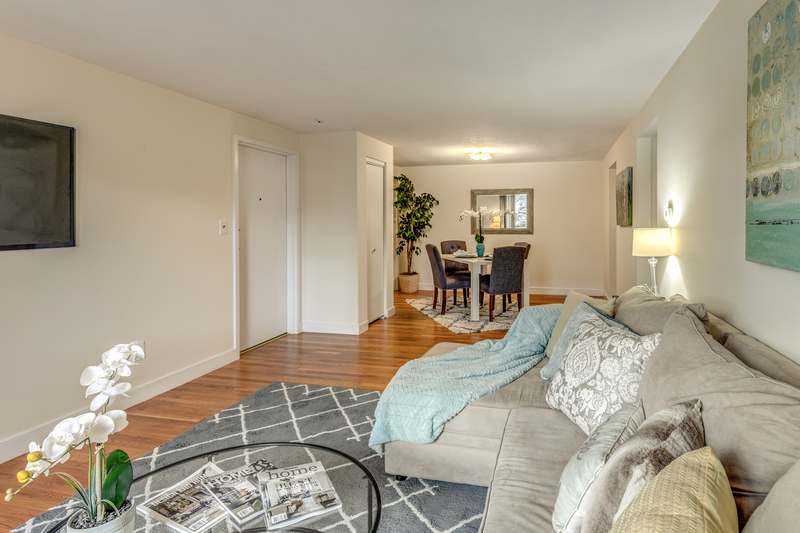 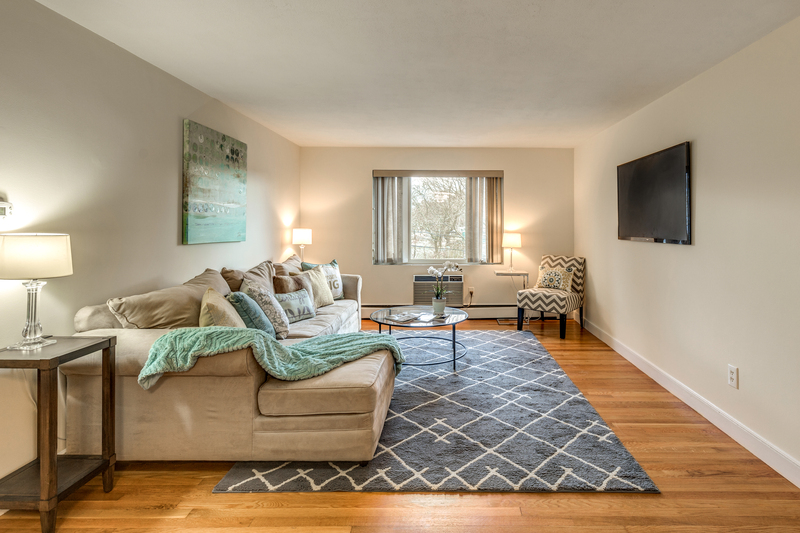 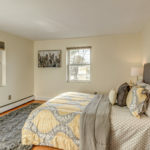 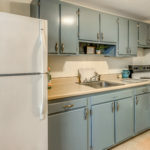 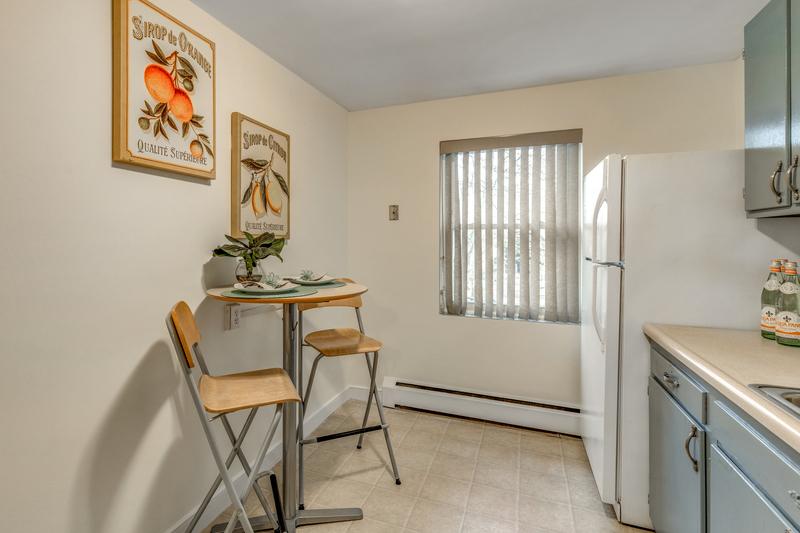 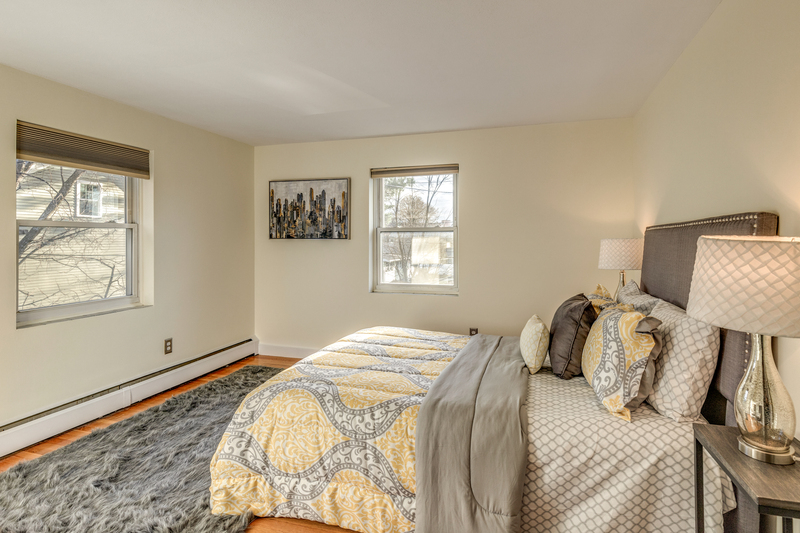 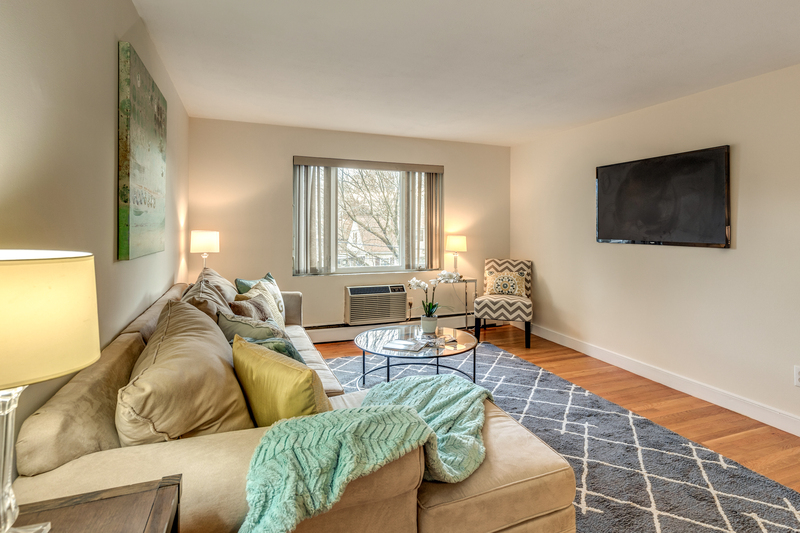 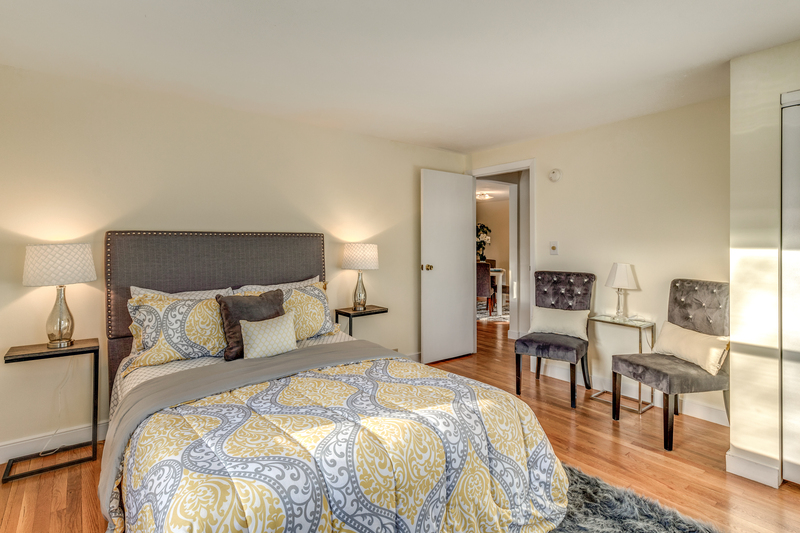 Convenient location with easy access to major highways, bus lines, and the West Medford commuter rail station. 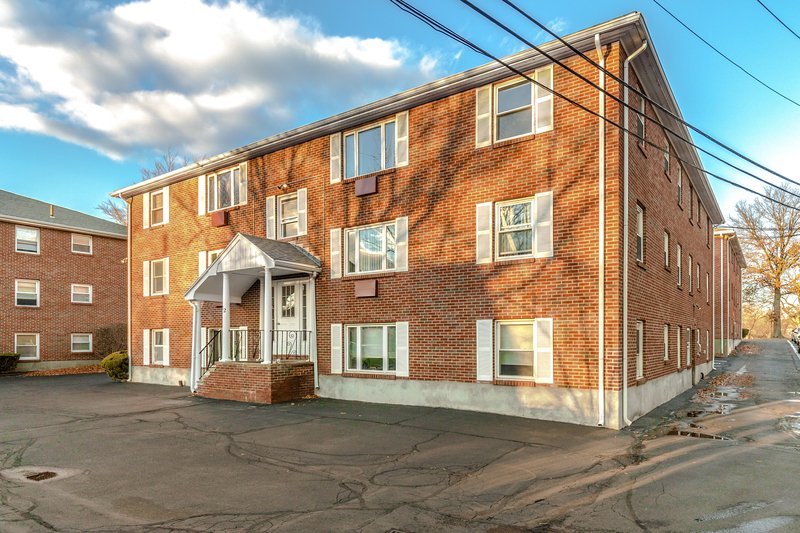 1 parking space just outside the building door. 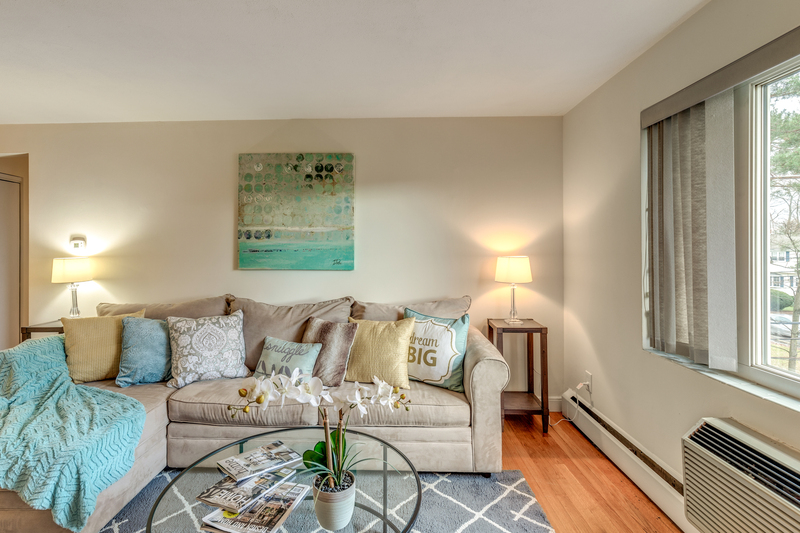 When you aren’t commuting, take in the beauty of the Mystic River located just across the street. 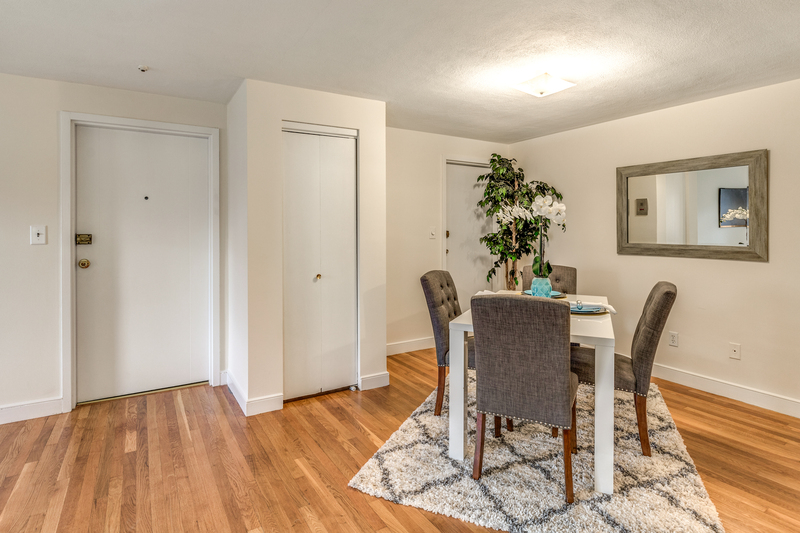 You’ve been “nice” this year – you deserve to write your offer today!